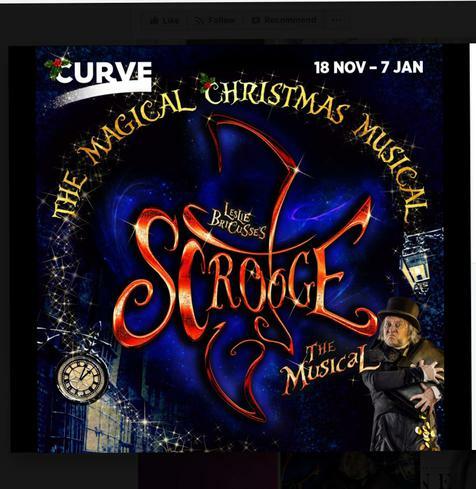 Harry Hincks, in Willow Class, has been busy rehearsing for a production of Scrooge at The Curve Theatre, Leicester. 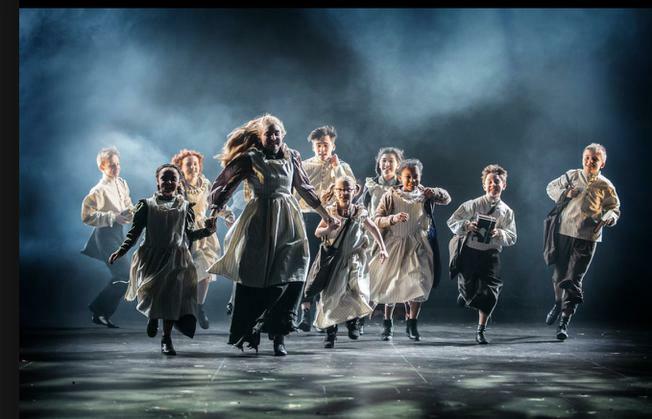 Out of hundreds of children who auditioned, Harry has been chosen and plays Tiny Tim. We all wish him good luck and hope that he continues to excel in the performing arts. If you get a chance, go and see him on the big stage.